Updated Apr 22, 2019 2:15:pm. 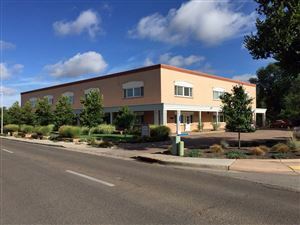 The data relating to real estate for sale in this web site comes in part from the Internet Data exchange ("IDX") program of SFAR MLS, Inc. Real estate listings held by brokers other than Santa Fe Properties are marked with the IDX logo. All data in this web site is deemed reliable but is not guaranteed.